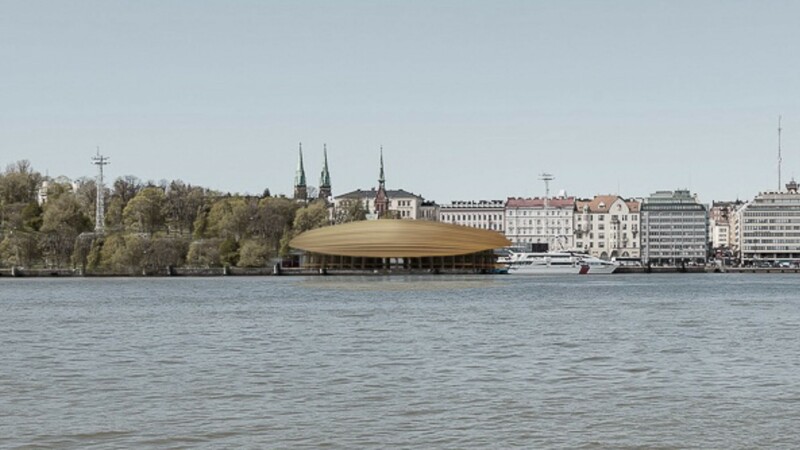 Competition entry for the proposed Guggenheim Museum in Helsinki is a poetic architecture design inspired by the upturned hulls of Viking ships to create a shelter for the museum spaces and programme. 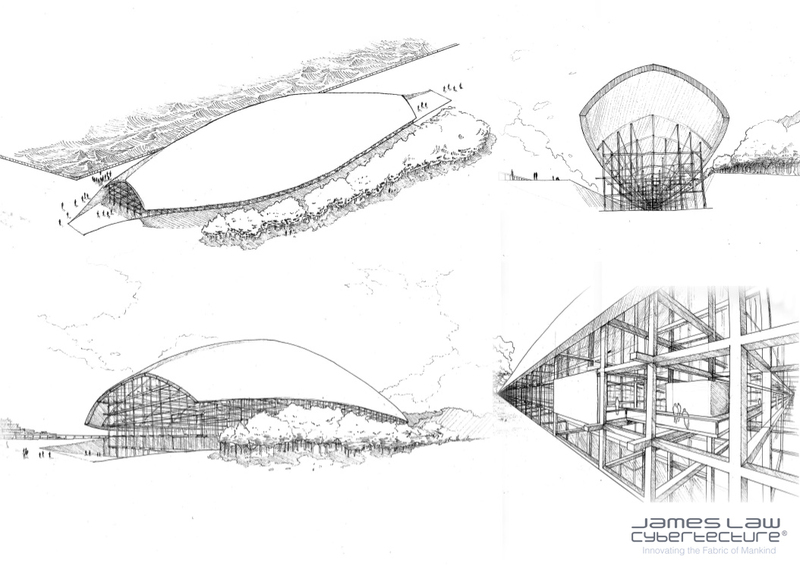 The building is proposed to be recycled timber at a low cost with a large mega structure wooden frame inside the museum for artists to react to when creating and placing artwork. The space is designed to be entirely outdoor under the roof, allowing for the Finnish weather to be part of the art experience.